New research demonstrates that hantaviruses are extremely sensitive to the amount of cholesterol in the membranes of the cells they are trying to infect. “Cholesterol seems to control the ability of hantaviruses to fuse with cell membranes and get inside, into the cytoplasm, which is where all the goodies are to make more virus,” said senior study author Kartik Chandran, PhD, an associate professor of microbiology and immunology, and Harold and Muriel Block Faculty Scholar in Virology, at the Albert Einstein College of Medicine in the Bronx, N.Y. In laboratory experiments with isolated human cells, researchers found that multiple genes involved in cholesterol sensing, regulation and production, including key components to a chemical pathway called SREBP (sterol response element binding protein), are critical to hantaviruses gaining cell entry. Disrupting a chemical component of the pathway called S1P dramatically reduced the ability of hantaviruses to infect cells, although other types of viruses like rhabdoviruses (such as rabies) and alphaviruses (such as encephalitis) could still yield infection. There are currently no vaccines or antiviral medicines available to prevent or treat hantavirus infection, and gaps in the understanding of how the viruses enter human cells have hampered the search for therapeutics, the researchers said. Hantaviruses normally affect rodents; people can contract the disease through contact with the rodents or their urine, saliva or droppings. 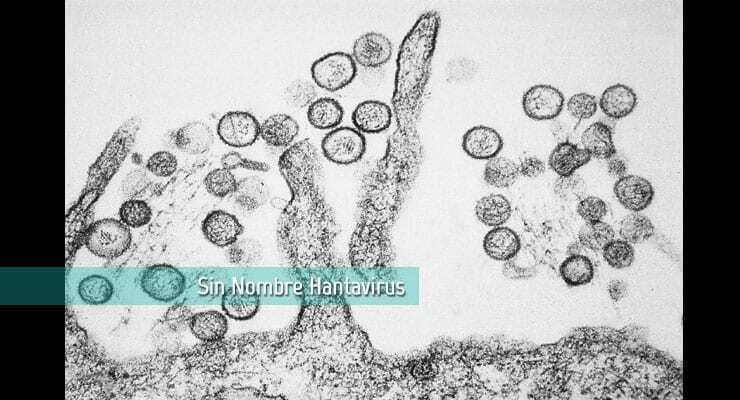 Hantavirus strains in Europe and Asia have caused hemorrhagic fever with kidney failure, while strains in the Americas have caused hantavirus cardiopulmonary syndrome, a severe, sometimes fatal respiratory disease. For the study, researchers stitched the gene encoding the hantavirus entry machinery into an innocuous virus, and studied its ability to attack isolated, mutated human cells. Their experiments identified seven genes that regulate cellular cholesterol metabolism that were involved in hantavirus infection; found that S1P, an enzyme critical to the SREBP pathway, is required for hantavirus cell entry and infection; and found that inhibiting S1P could hamper hantavirus infection, among other results. Additional studies are required to better understand precisely why hantaviruses are so dependent on cholesterol, and if that characteristic is shared by other viruses in the same family, researchers said. The work, coauthored by researchers from the Netherlands Cancer Institute in Amsterdam, was supported by grants from the National Institutes of Health; the Joint Science and Technology Office for Chemical and Biological Defense (JSTO-CBD), Defense Threat Reduction Agency; and the European Research Council.